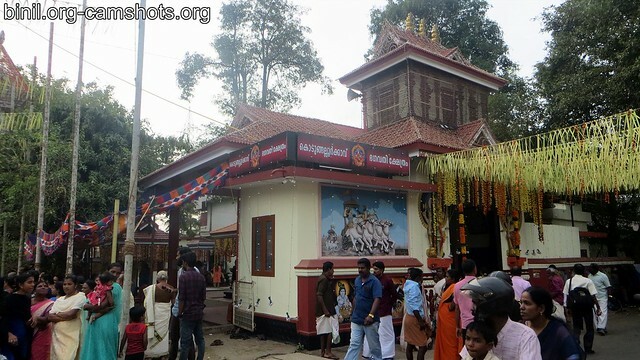 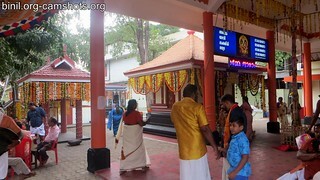 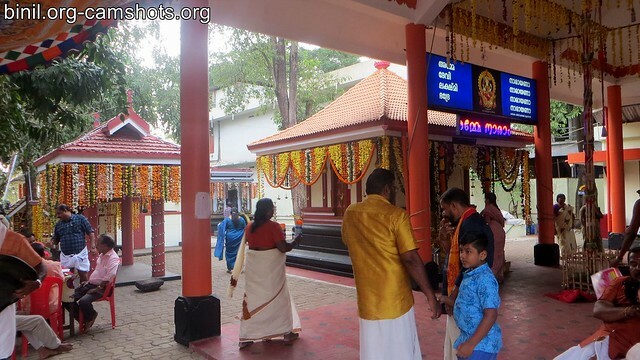 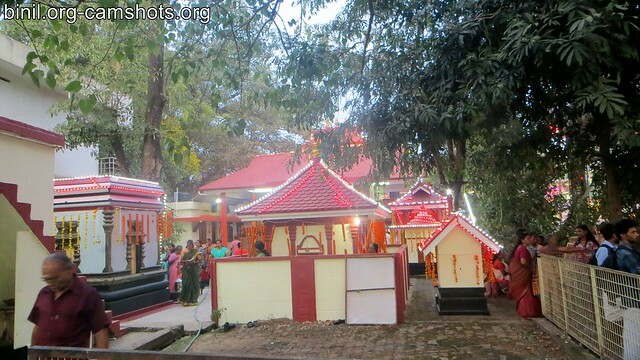 Kodungallur Kavu Bhagavathy Temple, Mannuthy is located in the old road connecting Mannuthy and Nadathara. 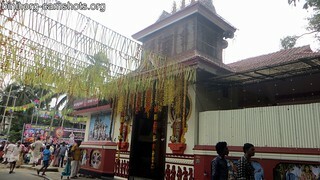 Its just a few hundred meters away from Mannuthy NH 47 Junction. 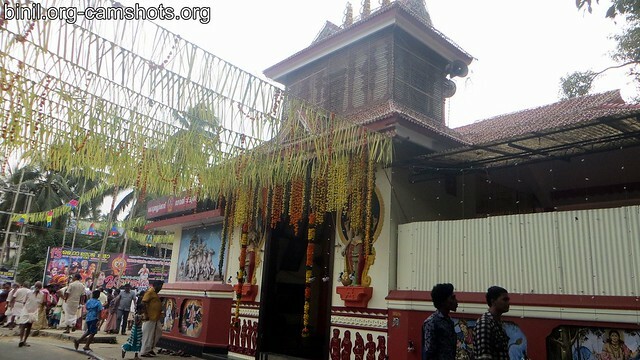 The legend says that the deity here is the same as that in famous Kodungallur Bagavathi temple and gives the same effect of praying at Kodungallur. 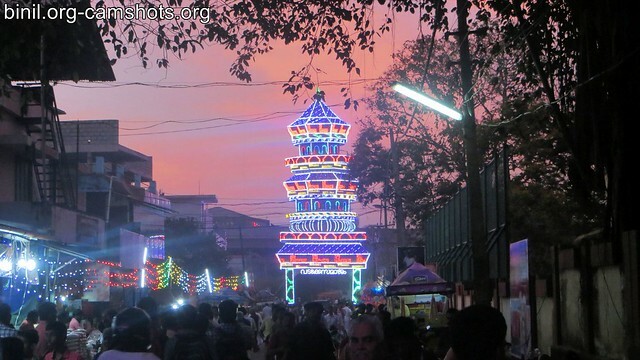 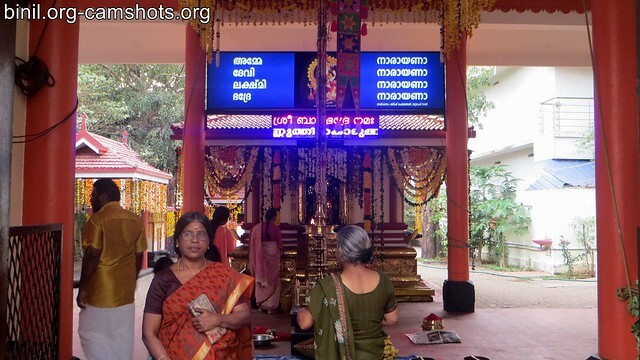 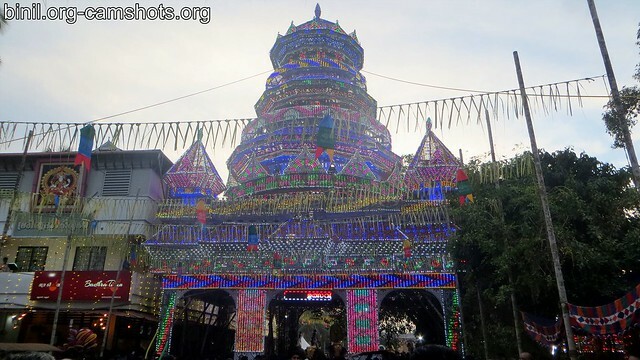 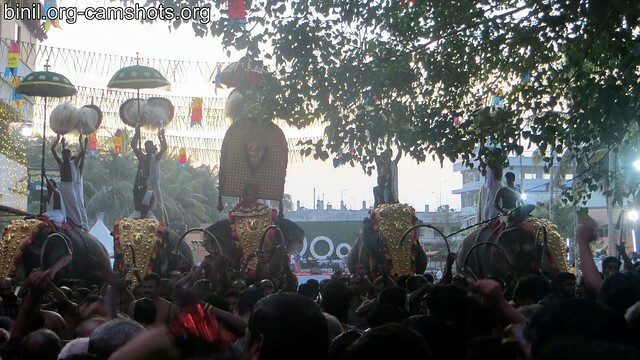 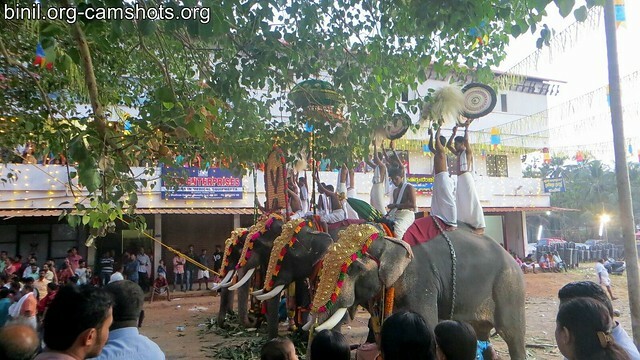 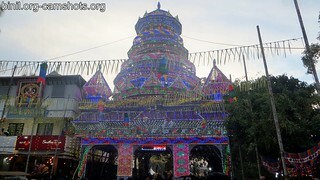 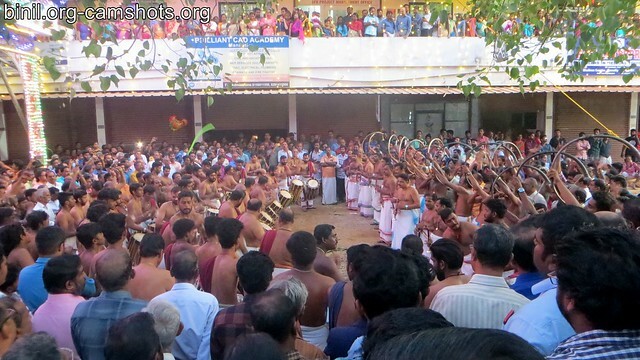 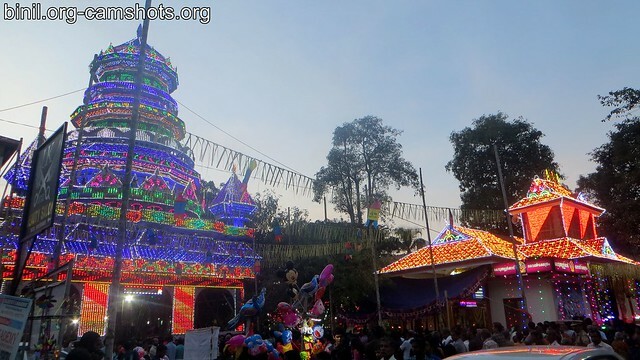 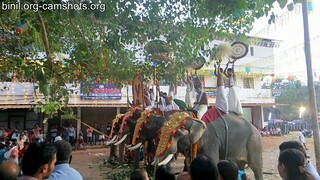 These are some of the pictures or photos of this temple shot during the Makara Chovva Mahotsavam (Makaram First Tuesday on January).